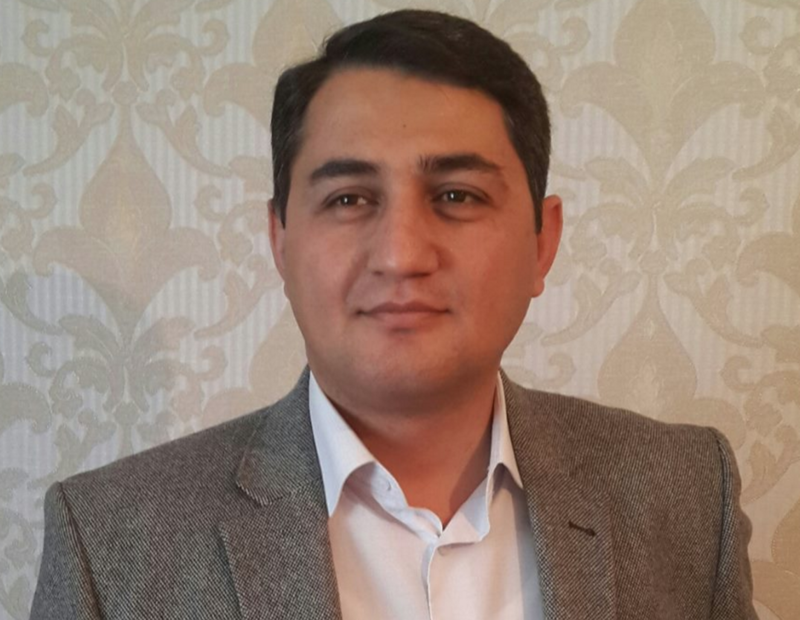 On January 14, an Azerbaijani court found journalist Elnur Maharramli guilty of defamation and convicted him to 18 months of corrective labor. Colonel Nushiravan Safarov, the chief of the State Traffic Police Department of the Baku City Main Police Office, filed a private prosecution case against Maharramli regarding an article he published on the AzPolitika.info website on August 31, 2015. Maharramli, who works for AzPolitika.info, is the third journalist to face a criminal conviction on defamation charges. Although it is a member of the Council of Europe, defamation still remains a criminal offense in Azerbaijan. Through amendments to the law, criminal defamation has been extended to the internet. Government officials use criminal defamation to bring lawsuits against journalists. Given the lack of judicial independence, journalists are extremely vulnerable to bogus legal suits. The draft law on Defamation in Azerbaijan was developed in 2005 with support of the OSCE’s Baku Office, but did not have backing from the authorities. The National Action Plan to Raise Effectiveness of the Protection of Human Rights and Freedoms approved by the President on December 27, 2011 did not include a provision on adopting a Defamation Law. Now, ten years later, the defamation law has yet to be adopted. For a period of 18 months, 15 percent of Maharramli’s salary will be deducted for the benefit of the state. In its January 14 verdict, the court referred to the forensic linguistic expert opinion issued by Rasim Heydarov, PhD in philology and senior research associate at the Institute of Linguistics of Azerbaijan National Academy of Sciences. According to Heydarov, the words and expressions such as “rude”, “self-satisfied”, “he is no one”, etc. used in the article titled “Adventures of Nushiravan and his “owls”: is the mafia of the State Traffic Police invincible?” humiliate the honor and dignity of Nushiravan Safarov, damage his reputation among others and are offensive in their nature. Journalist Elnur Maharramli considers the verdict to be biased and plans to appeal against it.